Atlas Copco Gas and Process Division has secured a compressor order for two liquefied natural gas (LNG) carrier vessels in Asia. The order – placed by Samsung Heavy Industries in Korea – is for a total of four centrifugal gas compressors, four gas screw compressors, and the necessary heaters and vaporizers to be used on two Korean vessels. With a capacity of 264,860 cuft (7500 m3), the vessels will join the Korea Gas Corp. (KOGAS) fleet. Incorporated by the Korean government in 1983, KOGAS has grown to become one of the world’s largest LNG importers. 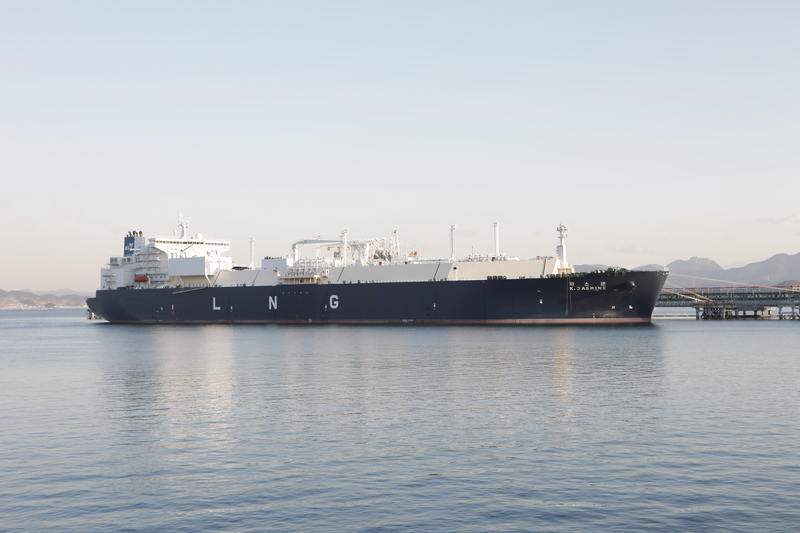 KOGAS operates three LNG terminals, a nationwide pipeline network spanning over 1800 miles (3000 km), and a fleet of LNG carrier vessels. The compressors will be deployed aboard two small-scale liquefied natural gas carrier (LNGC) vessels, for the ships’ cargo handling system. Specifically, the vapor return compressors will provide tank pressure control during loading and the fuel-gas compressors will feed excess boil-off gas to the gas engine during operation.